Do your hard floors need some love? Do you mop your floor over and over and get no visible results? It maybe worth having your floors professionally scrubbed, stripped and polished. For domestic flooring and grout you may just need a good scrub so you can maintain with regular cleaning. We can remove years of built up dirt within a matter of hours and well worth the extra cost to ensure your floors are in the best condition. Vinyl and tile flooring areas come up extremely well. Commercial premises benefit greatly due to the high traffic areas. We can easily provide an onsite and discuss the best cleaning solution to achieve maximum results. We currently maintain retail flooring for medium to large stores and have the experience to get your floors looking perfect. 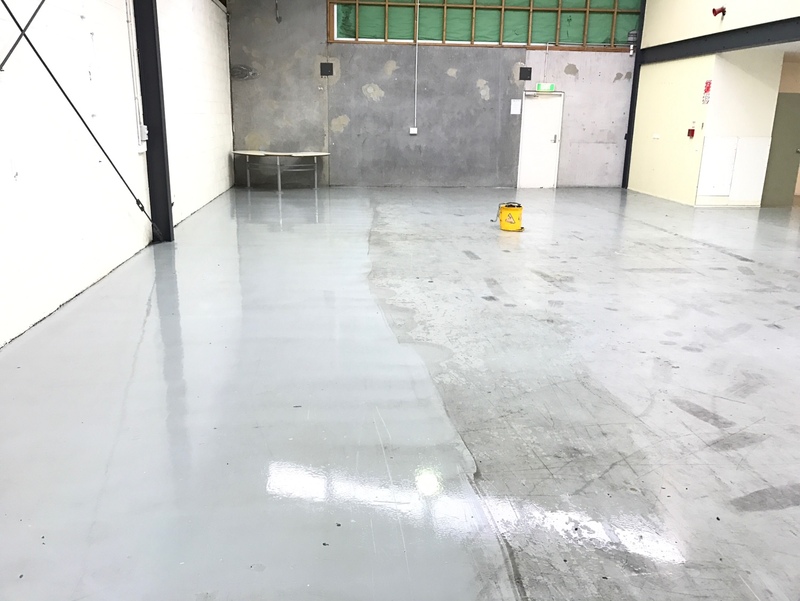 Whether it is a concrete warehouse floor to a vinyl restaurant floor, give us a call for a free onsite quote. For further information please see our Hard Floor Cleaning Maintenance page.